A year in the making, this album of era-defining songs from the 1960s and 1970s is an astonishing collection of indispensable classics, performed in Dolly Parton’s signature style with a top-notch list of friends. 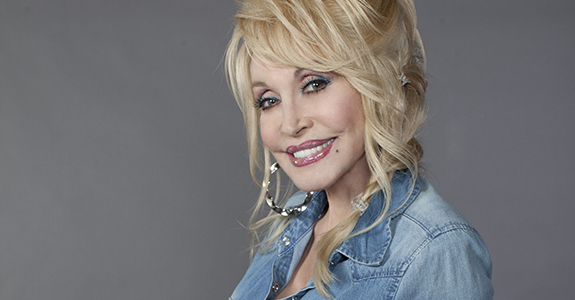 Parton, who produced the album, invited several of the artists who wrote or made these songs famous to sing with her. Renowned musicians Roger McGuinn (of the Byrds), Kris Kristofferson, Judy Collins, and Tommy James make appearances on Those Were the Days. She also asked recent chart-topping artists Norah Jones, Keith Urban, Nickel Creek, Lee Ann Womack, Rhonda Vincent, Joe Nichols, and Alison Krauss to join her in the studio. 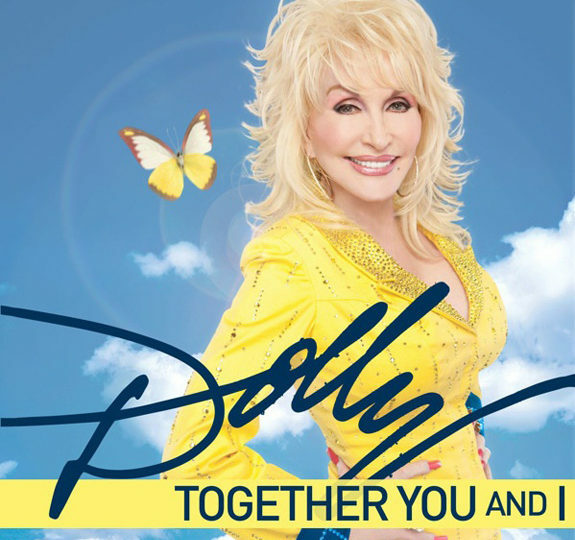 Dolly Parton’s ‘Together You and I’ music video! 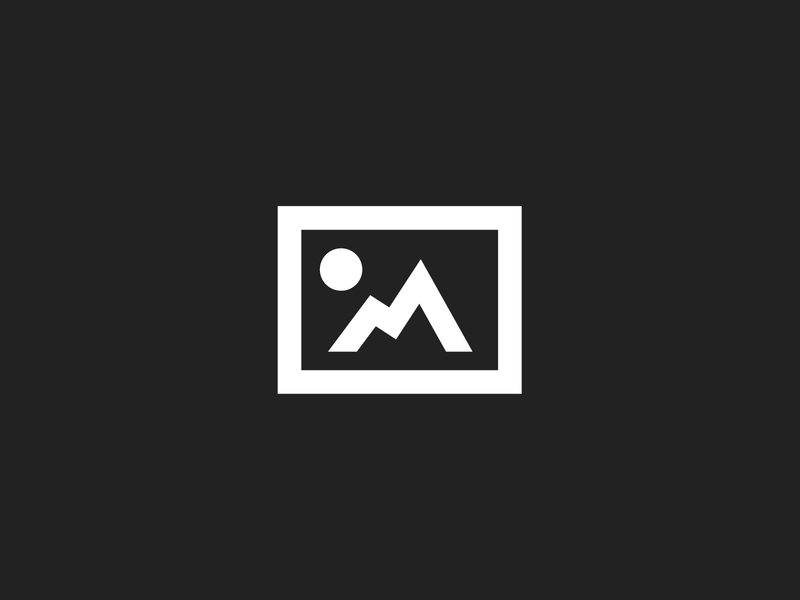 Dolly Parton’s ‘Together You and I’ on Ellen!